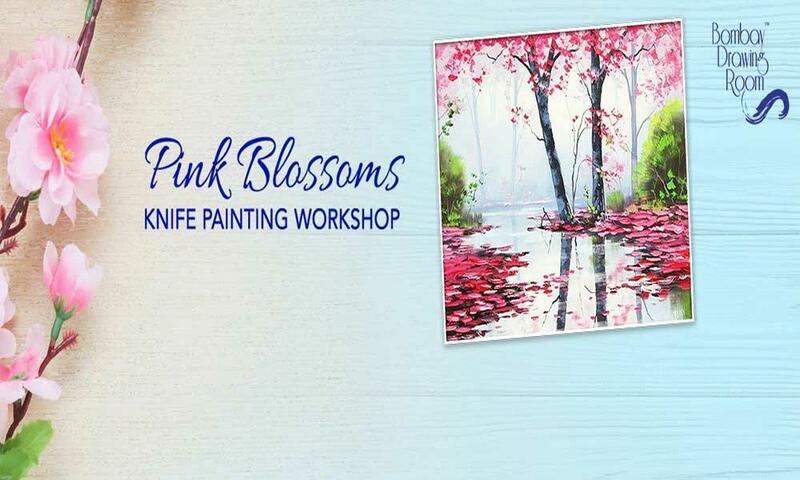 Pink Blossoms Knife Painting Workshop is being held on 27th of April at Culinary Tales, Mumbai. Bombay Drawing Room is please to announce their upcoming Knife Painting Workshop on 27th of April 2019 at Culinary Tales, Mumbai. We help to express your ideas and creativity through this art session. We have no prior experience required.